Mining company Vale tried to calm down the markets after CEO Fabio Schvartsman stepping down with the announcement of its interim CEO, Eduardo Bartolomeo on Monday (4th). The announcement highlighted Bartolomeo's 10-year experience at Vale as "one of the most experienced executives in the company," and his name as chosen by the Vale's board of advisors. Vale needed to choose an interim CEO after the board met to discuss a request from public attorneys and the police to have four directors and other ten employees to step down. 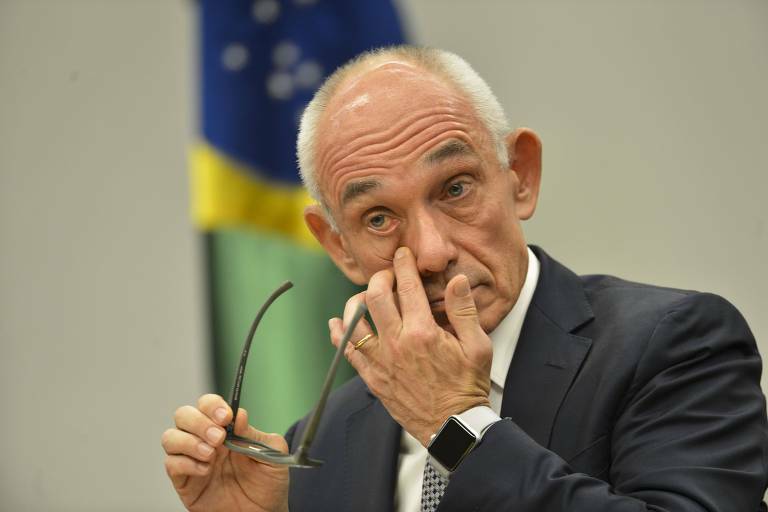 Schvartsman and other three directors stepped down temporarily, while the authorities investigate the causes of the dam collapse in Brumadinho, Minas Gerais, in January, when 186 people died, and other 122 remain missing.